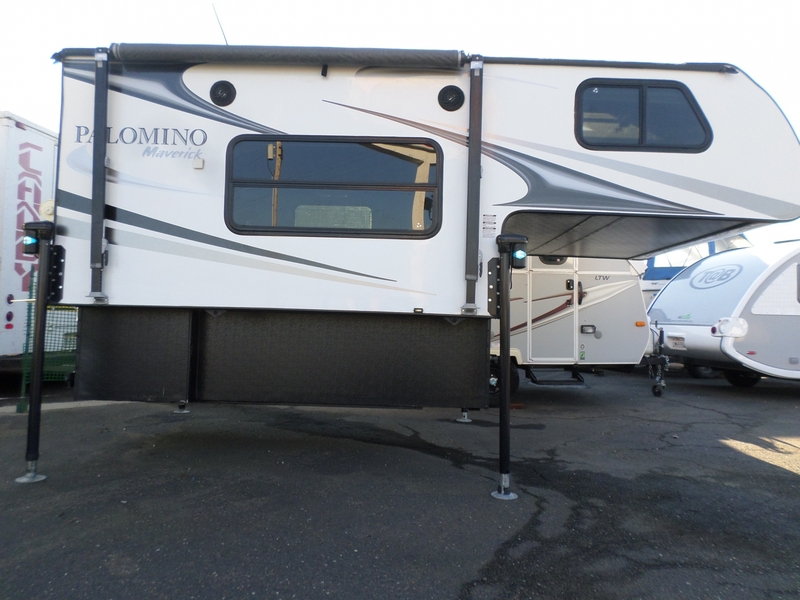 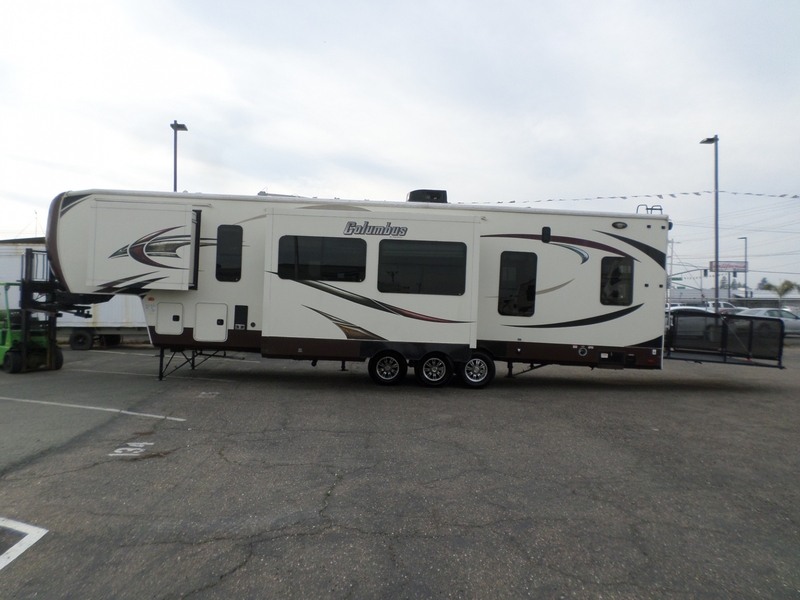 2014 Palomino Columbus 5th Wheel Toy Hauler 40' . 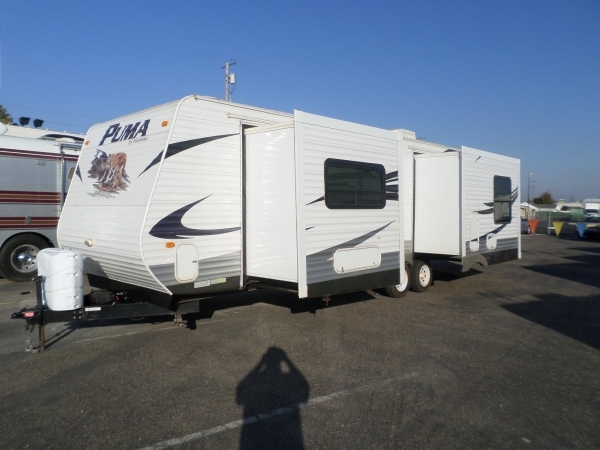 . .
Must See, 40Foot Toy Hauler With On Board Fuel Station, Only 2.2hrs On Generator, Private Front Master Bedroom & Bathroom, Sleeps 8, Rear Screen Sided Patio, Washer & Dryer, Private Garage and more.